Our latest collection has been inspired by infrared and positive vibes. Our yellow thermal print was taken from Nottingham carnival and touched up with an iconic heat signature. The purple infrared graphic was snapped from the after party bus; have you noticed all the red faces? 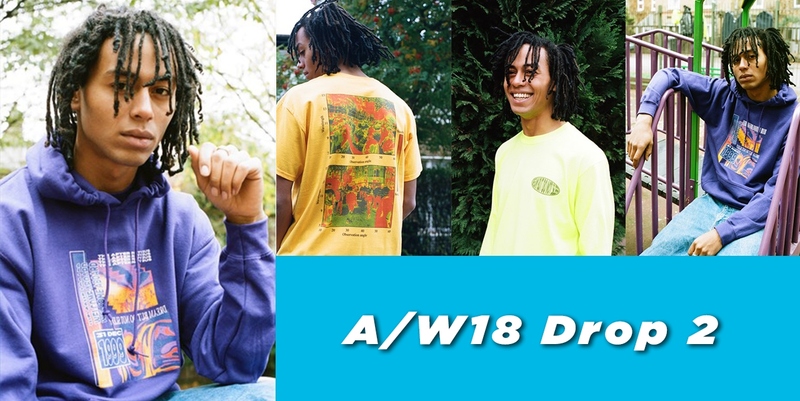 We are very happy with how this collection has turned out and will continue to support the UK dance culture through our brand, remember, Dream But Do Not Sleep. How did we almost forget about the limes?!? No, I’m not talking about your tequila amigo but our head turning tees and hoodies. These beautiful limes are accompanied with a clean and simple positive vibes logo! Grab your one today on the shop. Check out all our products below.